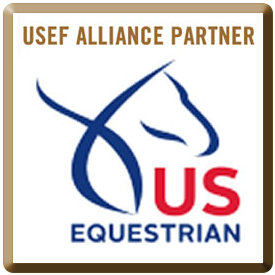 US Equestrian is dedicated to pursuing excellence and promoting growth, all while providing and maintaining a safe and level playing field for both its equine and human athletes. 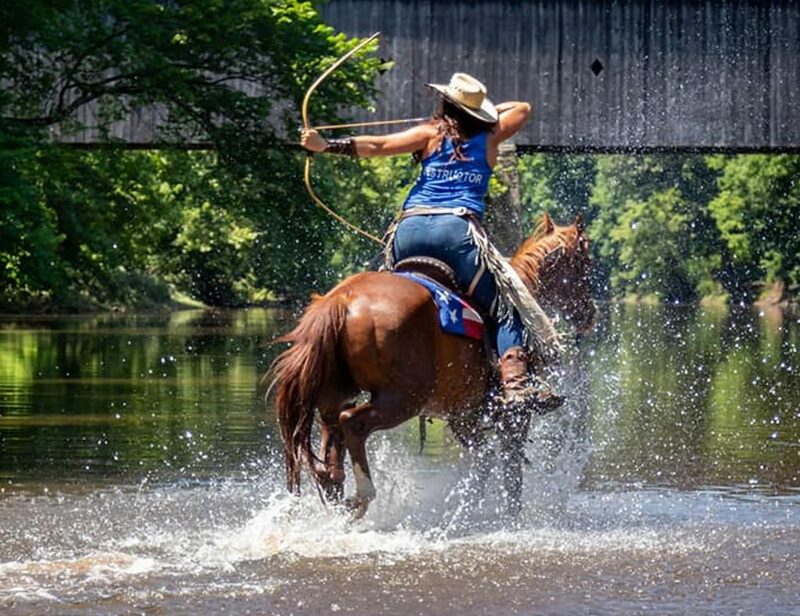 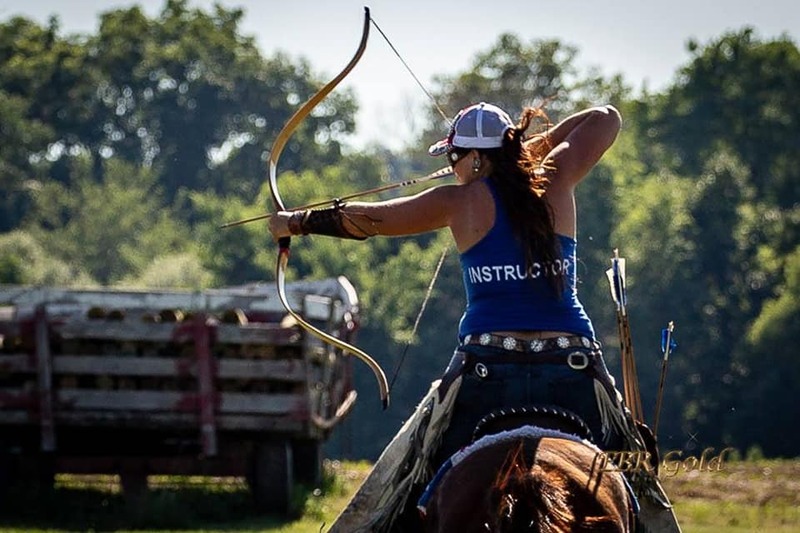 Shop through AmazonSmile and Amazon will donate a portion of the purchase price to your chosen charitable organization - Horse Archery USA is on the list! 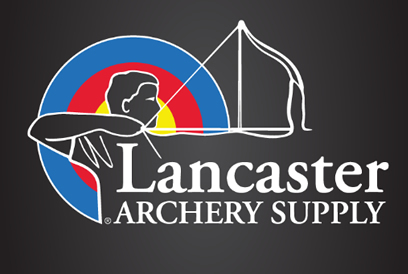 For every order placed through this affiliate link, a percentage will be donated to Horse Archery USA.